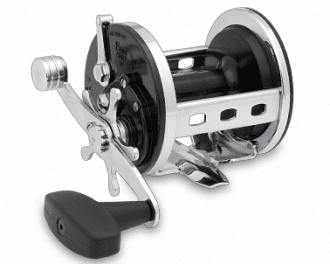 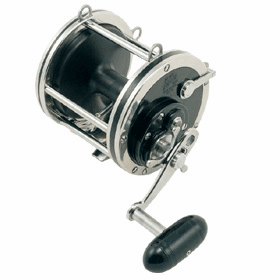 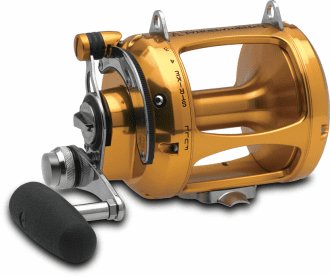 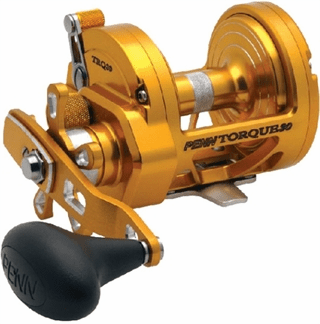 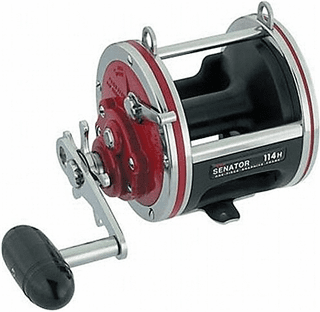 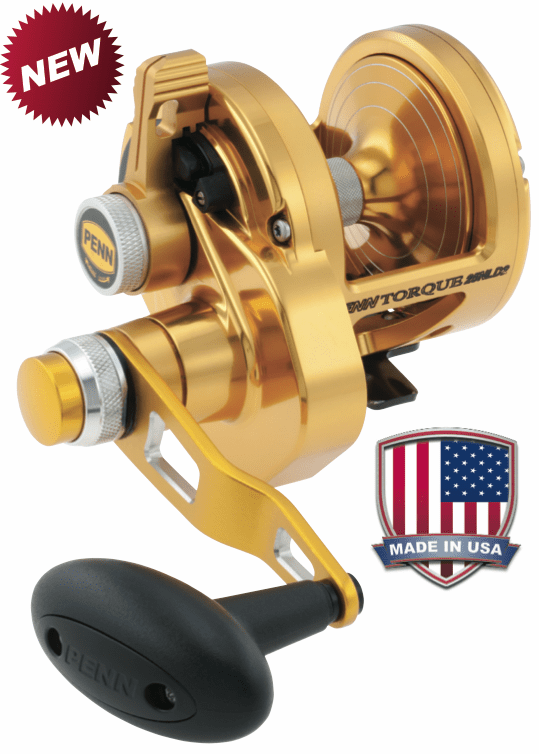 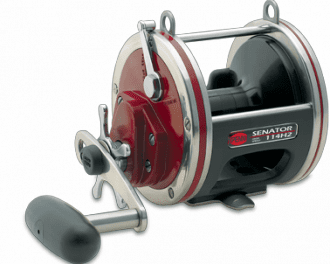 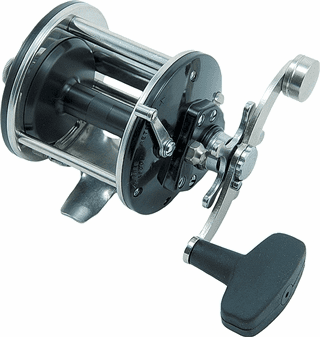 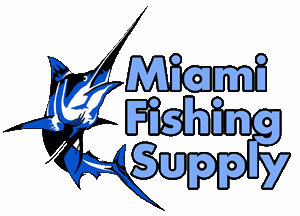 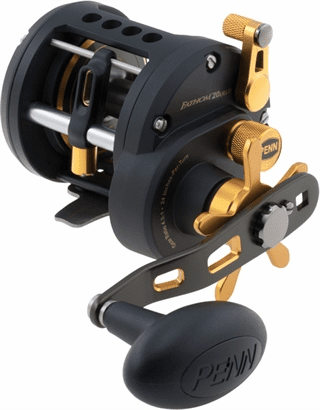 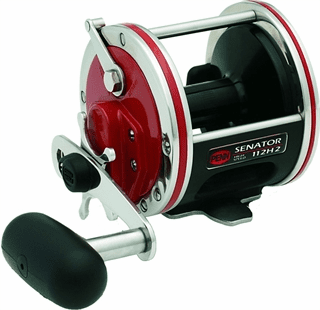 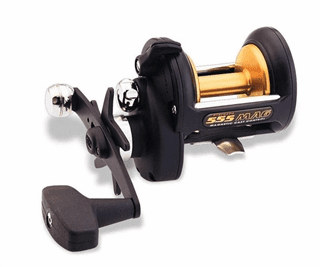 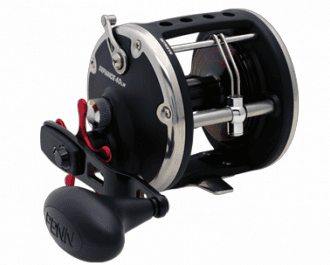 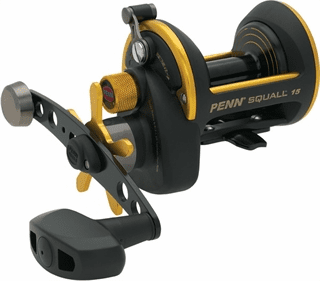 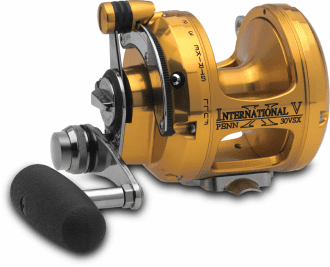 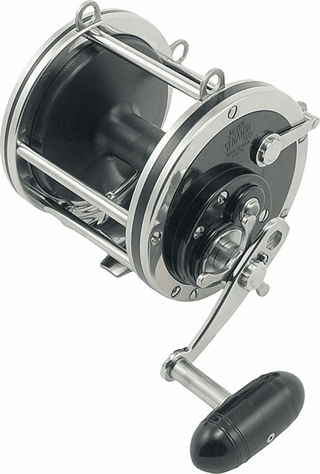 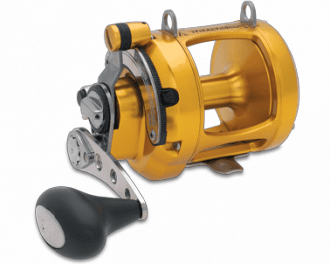 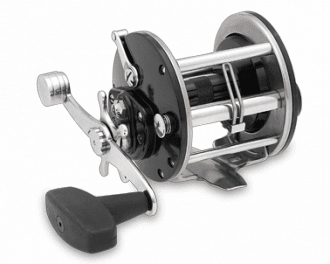 Penn Reels Miami Fishing Supply, complete selection of offshore fishing tackle, marine electronics and boat supplies. 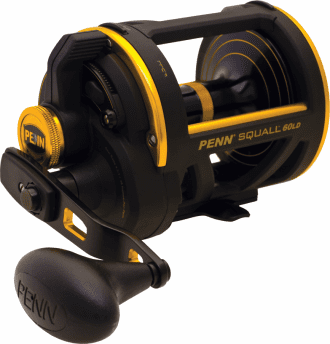 Legendary for their dependability, PENN lever drag reels are the most advanced and reliable fish-fighting reels in the world. 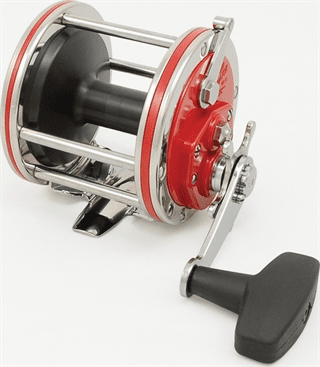 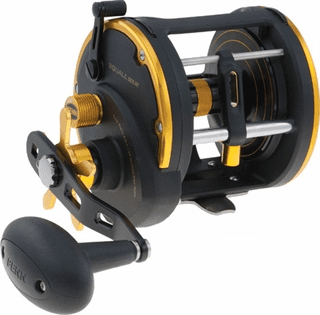 The lever drag design allows anglers to control the drag between full, strike, a wide range of lighter settings and free spool by adjusting the lever drag.